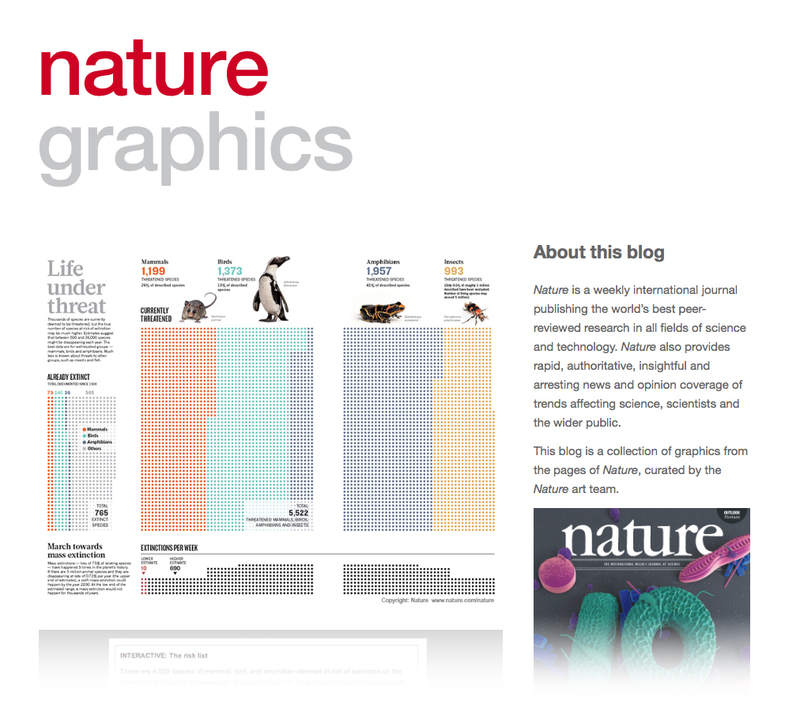 We just finished a new infographic for Nature. The London-based weekly, interdisciplinary scientific journal is the most cited and surely one of the most respected scientific journals in the world. The nirvana of scientists trying to publish their peer-reviewed research articles. Needless to say, at 5W we had always wanted to work with Nature’s team, and we were thrilled to receive an assignment from Kelly Krause, the Creative Director. 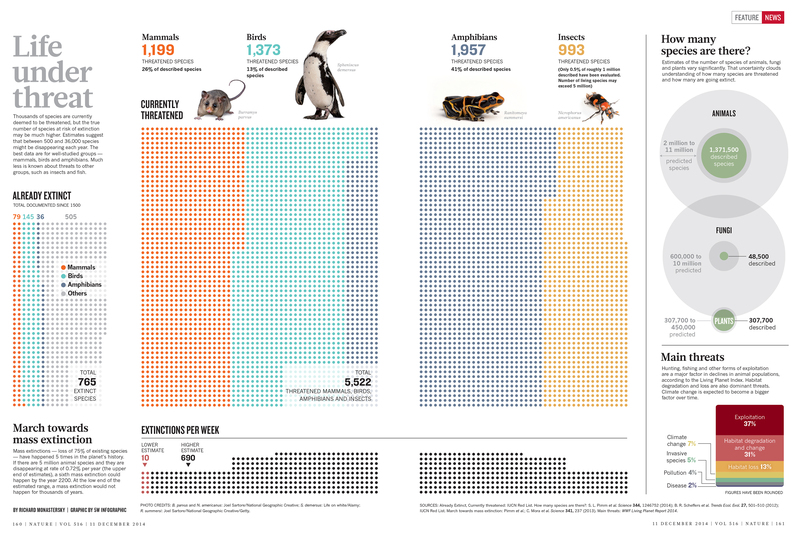 The graphic is about the loss of biodiversity in the world. 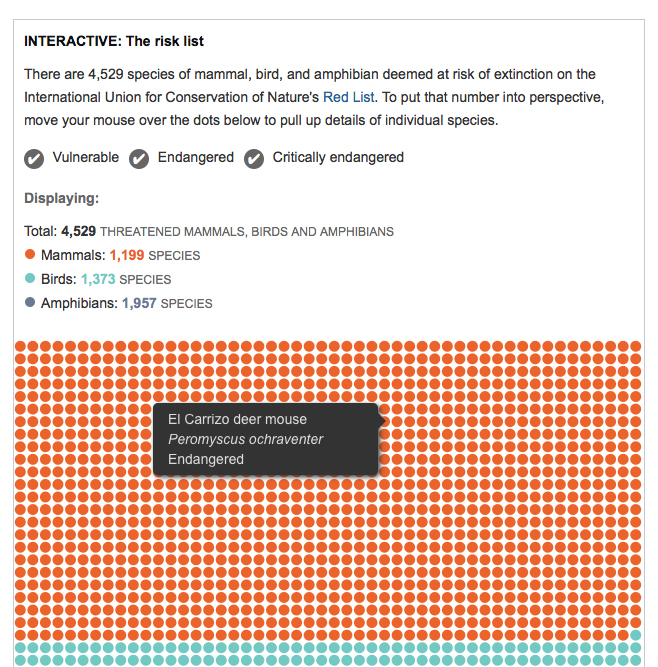 We visualized threatened species as well as how many species exist and how many are already extinct. More than 90% of the species that have populated Earth during the past four billion years are gone, many of them in mass extinctions. So what remains? A story difficult to visualize due to the extreme uncertainty associated with much of the available data. Samuel at 5W worked with Kelly and with editor Rich Monastersky. 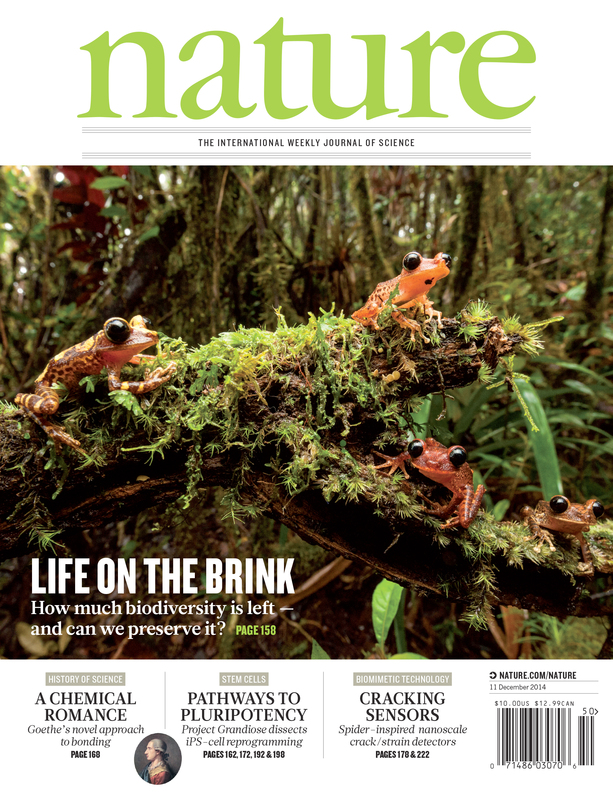 As expected, Nature standards for the quality and accuracy of the research are at the absolute top, and we went through multiple sketches trying to balance the gaps and uncertainties in the data (for instance, the range of estimates for number of species alive and threatened shows huge variation) with the need for high visual impact. 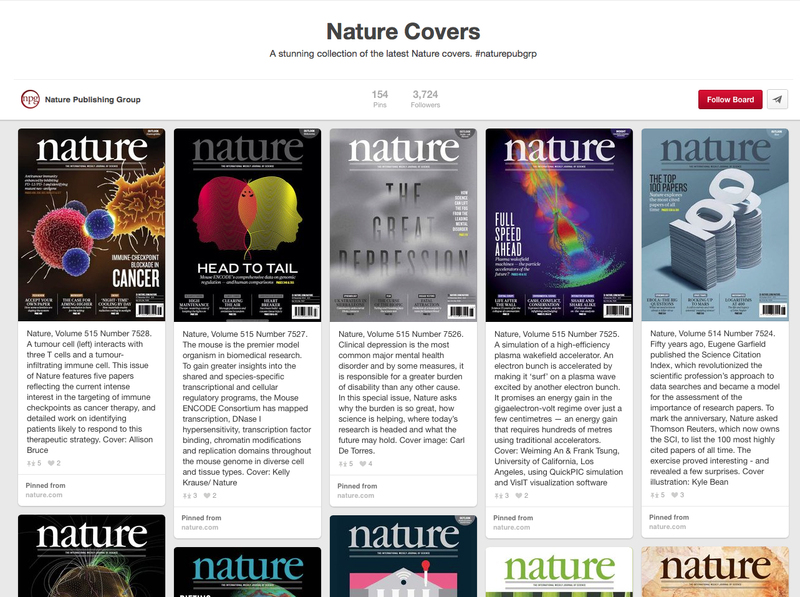 Nature has a fantastic blog called Nature Graphics. Kelly and her team explain the creative process, background and design challenges behind their information graphics. A must follow for anyone interested in how data, research, design and graphics come together. Their newest entry explains a bit more about our graphic. This entry was posted in Graphics, Web by 5wgraphicsblog. Bookmark the permalink.